Who knew there was so much creative operations related content? When we started, we wondered if we could make it a couple of weeks, we wondered if creativeopsreview.com was going to have any legs. 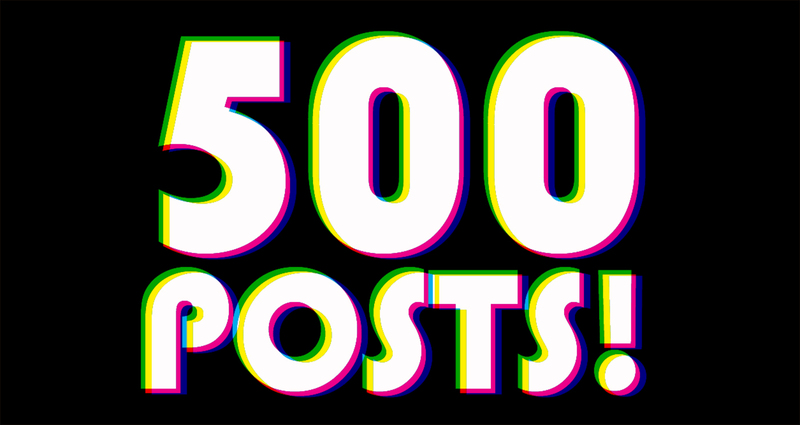 Well, here we are almost six months later loading our 500th post. Thank you for being a part of our growth, we are thrilled to be a part of the creative operations community and are excited about the future. Please take a moment a sign up for our biweekly newsletter to get the best new creative operations content.